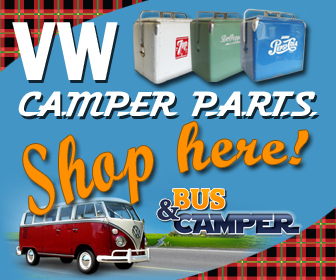 from www.busandcamper.com and receive a 30% DISCOUNT, just for being a VZi Member. 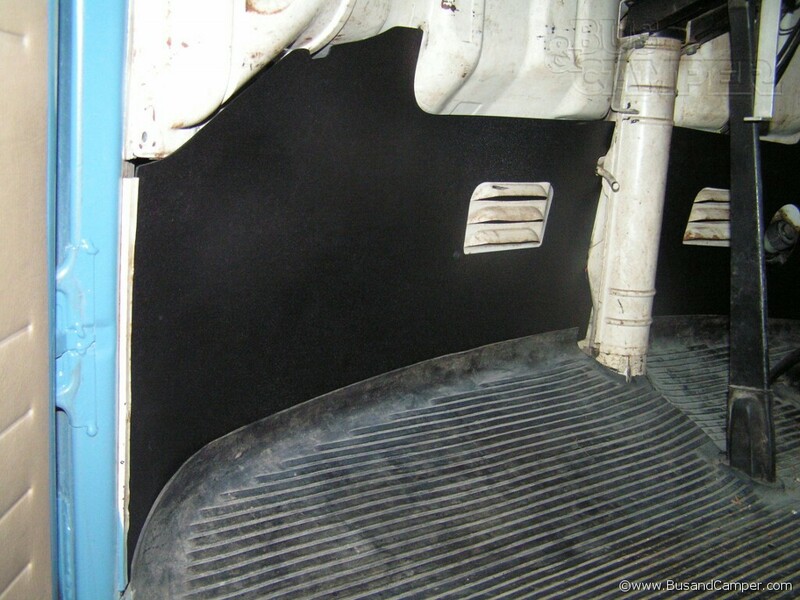 What could be described as the best fitting and hardest wearing kick panels for Bay windows. They’re made from 1.5mm ABS plastic, the surface grain gives a pleasant matte finish and they’re obviously resistant to moisture so will not warp (unlike nearly all the panels out there) – so grab yourself a bargain! Please note: DISCOUNTED ADVANCE TICKETS CLOSE 31st MAY – AFTER THIS DATE ONLY AVAILABLE ON THE GATE. It’s that time of year again and in a couple of weeks’ time, lots of you lovely VZi’ers will be heading to Deva Dubs ‘N’ Rods for one of the most chilled out, laid back, warm and sunny car shows in the UK, a firm favourite and well established show in the VW calendar! 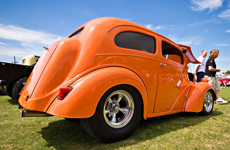 Deva Dubs attracts a fantastic range of Volkswagen (air and water) and Hot Rod / American custom show cars. 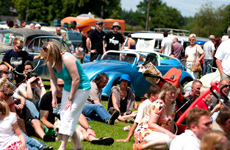 The venue at Shrewsbury Showground is an 80 acre greenfield site which over that weekend comes alive with a programme packed full of family and car related activities! The show ground is located just 10 mins walk from the lovely market town of Shrewsbury. Tommy Johnson Junior to Race at the FIA ‘Main Event’ 2011. Overpowered and Over Here! Santa Pod Raceway may be the home of European Drag racing, but it has also played host to some of America’s finest driving talent over the years. 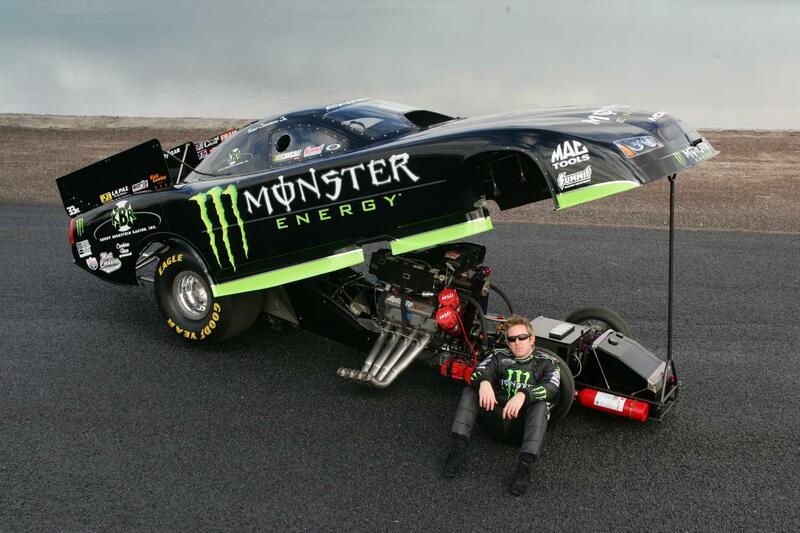 Adding to the list of greats that includes Don Garlitts and Melanie Troxel is Iowa-born quarter mile legend and NHRA superstar Tommy Johnson Jr., who has confirmed his attendance at this year’s FIA Main Event, between Friday the 27th to Monday 30th May, 2011. With this latest signing, no less than TWELVE Top Fuel cars will be running at the event, making it one of the most impressive line-ups ever to appear in Europe. 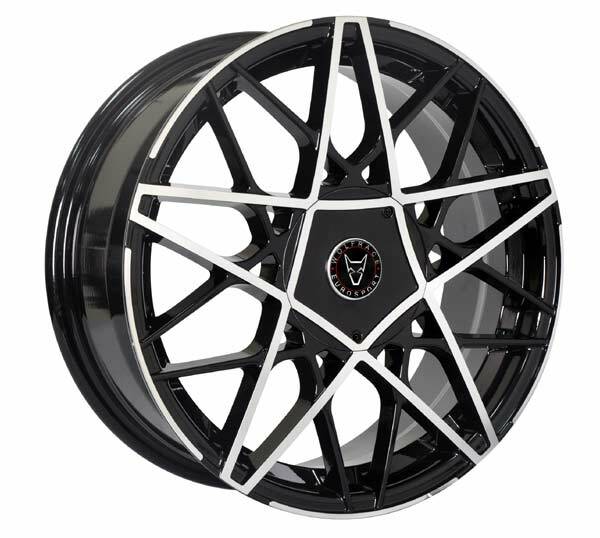 Volkszone sponsor Wolfrace, the UK’s leading alloy wheel brand, are pleased to announce the launch of the new Nitework design into the Eurosport range. Since the company’s inception in 1971, Wolfrace have been known for creating highly desirable and unique designs, you’ll know of several of Wolfrace’s past design successes such as the original and iconic Slot Mag, the Voodoo and the Matrix. All three are still some of the most recognizable designs around. 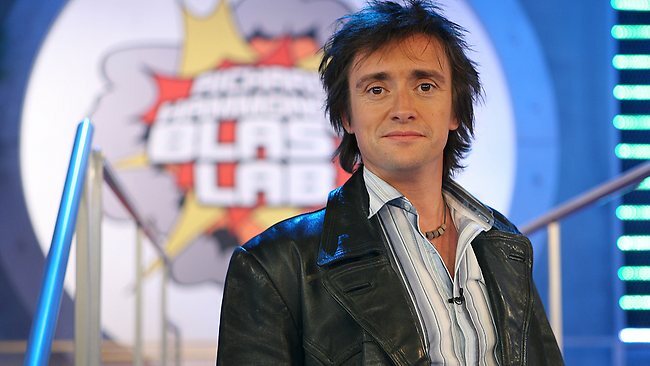 TOP Gear’s Richard Hammond has, like many, enjoyed an Easter holiday. 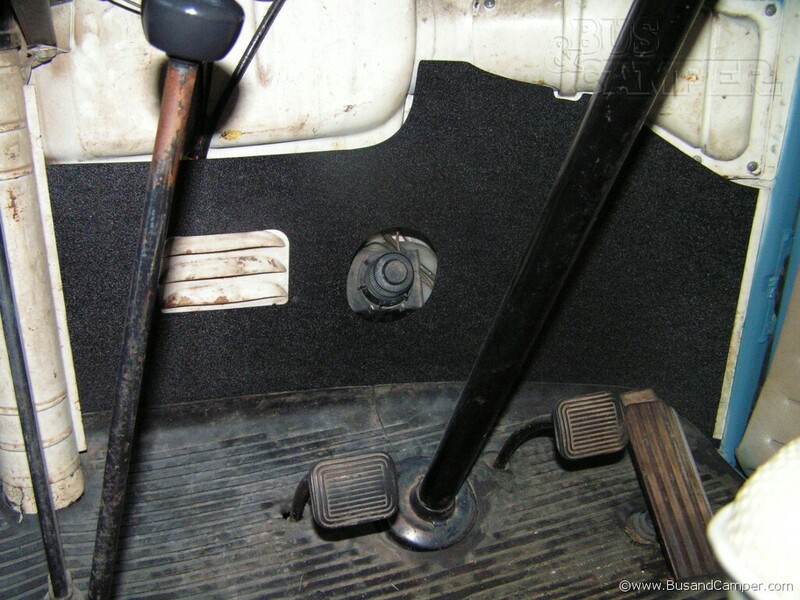 But Richard Hammond, who earns a fortune ($40,000 an episode of Top Gear alone), has many cars – a 1957 Land Rover, a 1969 Dodge Charger, £110,000 ($170,000) Morgan AeroMax and a Porsche 911 and Porsche 928 and Harley Davidson motorbike – he took his wife Mindy and daughters on holiday in a VW Campervan reports www.perthnow.com.au. “I know, it’s weird – I’m on the telly and everything and there wasn’t a private jet or a five-room suite in sight,” Hammond wrote in the Daily Mirror. “And it was, without doubt, one of our most successful holidays ever and quite possibly my favourite of all time,” he said of his touring trip to Cornwall. 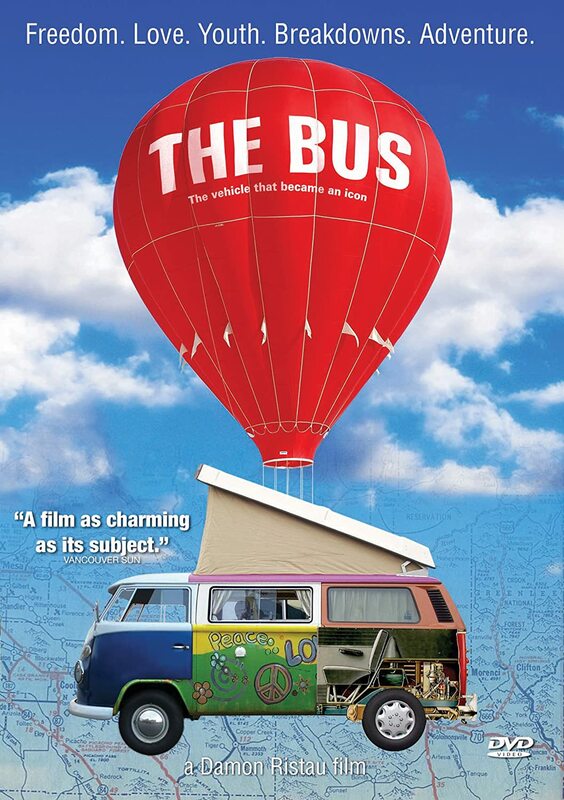 “Now it’s pretty common knowledge that old VW campervans, while tremendously evocative things to look at, tend not to work,” wrote Hammond.